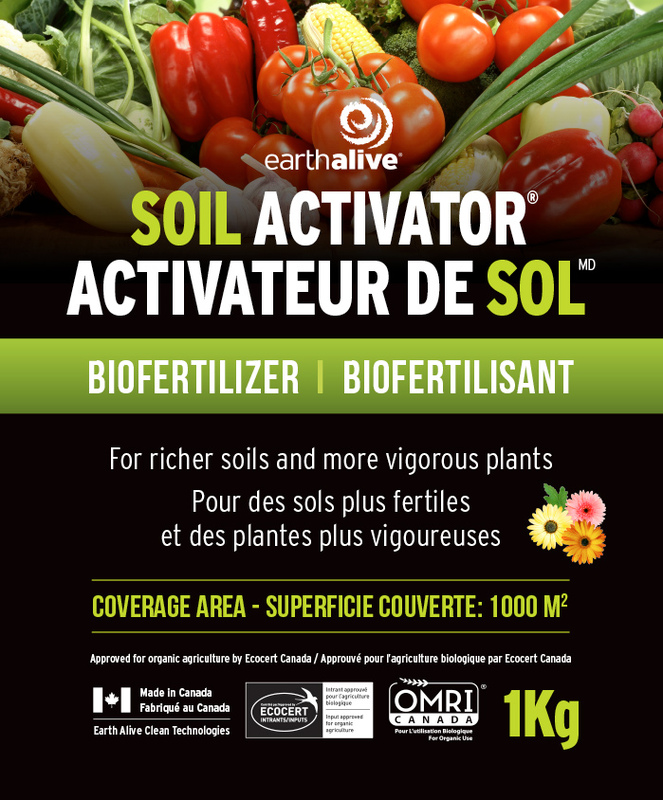 Composed of a blend of naturally-occurring soil microorganisms, Soil ActivatorTM boosts yields by increasing the availability of crop nutrients in the soil! Does not contain genetically modified organisms or synthetic chemicals. Increases nutrient availability and uptake. Improves soil moisture retention. Helps plants manage transplant shock. Maximize your fertilizer investment. 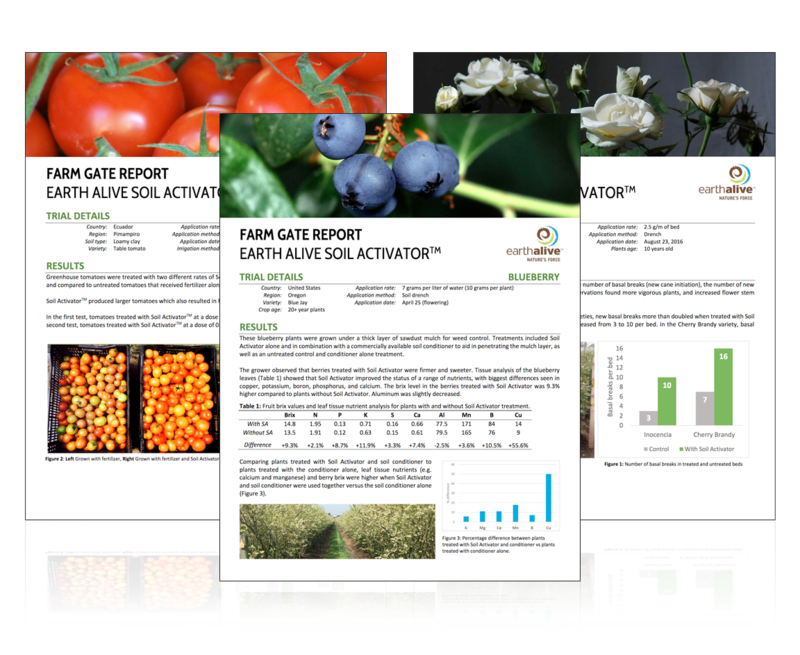 From strawberries to tomatoes to squash and everything in between Soil Activator will get you the results you want!